Scientists from the U.S. Geological Survey (USGS), St. Petersburg Coastal and Marine Science Center conducted a seasonal collection of estuarine, marsh, and sandy washover surface sediments from Chincoteague Bay, Tom’s Cove, and the surrounding Assateague Island and Delmarva Peninsula in March–April and October 2014, after Hurricane Sandy. Micropaleontology samples were collected as part of a complementary USGS Coastal and Marine Geology Program Sea-level and Storm Impacts on Estuarine Environments and Shorelines project study. 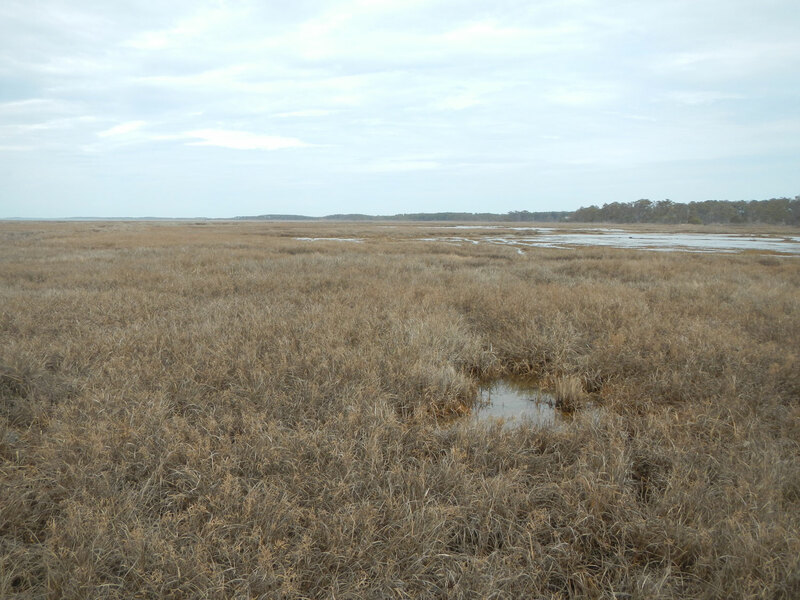 For comparison with estuarine and overwash deposited foraminifera, a group of scientists from the USGS Woods Hole Coastal and Marine Science Center in Massachusetts collected samples offshore of Assateague Island on the inner continental shelf during a seafloor mapping study in the summer of 2014 and shipped select samples to the St. Petersburg Coastal and Marine Science Center. The micropaleontological subsamples analyzed for foraminifera at each site can be used to establish a foraminiferal baseline assemblage that takes into consideration the seasonal variability of the various species, regarding density and geographic extent, which are influenced by transient and stable environmental parameters. 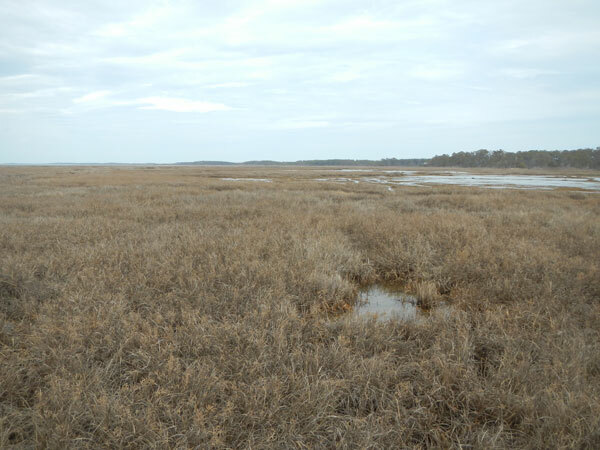 By understanding what parameters affect the various foraminiferal assemblages, researchers can delineate how alterations in salinity, temperature, or marsh-to-bay interactions, such as marsh erosion, might affect that assemblage. The authors would like to thank Bill Hulslander and Neil Winn from the U.S. National Park Service, Kevin Holcomb from the U.S. Fish and Wildlife Service, Nicholas Nidezieko from Horn Point Marine Laboratory, and Ali Redman from Chincoteague Bay Field Station for logistical support, vessel operation, and facility use during field collection. We would also like to thank Julie Bernier and Marci Marot for field assistance, Elsie McBride and Amanda Sosnowski for their help processing foraminiferal samples, Cathryn Wheaton for assistance in the field and laboratory, and Steve Culver for assisting with foraminiferal identifications. The peer review edits provided by Jennifer Flannery and Nicole Khan were also greatly appreciated.